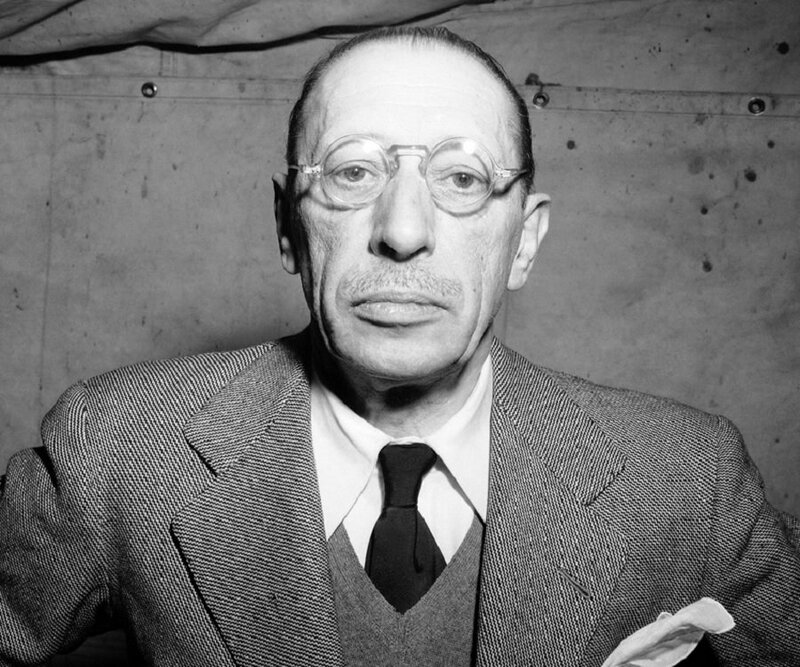 Composer of the Week: Igor Stravinsky. This week on ‘A Little Night Music’ Kathleen Kajioka takes a closer look at Igor Stravinsky. Among the most versatile composers of any era, Stravinsky is also one of the most influential of the 20th century. His break-out work The Firebird, and riot-inducing Rite of Spring were only the beginning. Tune in to get a taste of the many faces of this mercurial artist!